Our workshop space is extremely flexible and suitable for talks, classes and workshops. At Vitality we have treatment rooms and workshop/class space available for hire. Are you a self-employed therapist looking to practise in Garstang and looking for a room to rent? Are you passionate about what you do? Are you simply looking to rent room space for a workshop or event? If so, contact us and investigate the opportunities for your future. 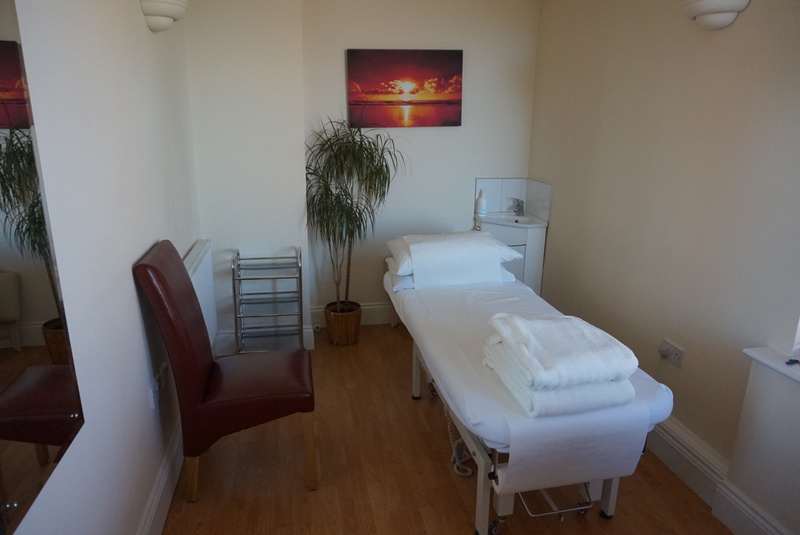 Our treatment rooms offer relaxing, well laid out professional spaces with room soundproofing to support trust relationships and client privacy. Our workshop space is extremely flexible and suitable for talks, classes and workshops. The room can comfortably accommodate very small groups but also lends itself easily to activities for around 12 participants. There is a kitchen area for light refreshments. There is wheelchair access throughout the premises, and we have customer parking just outside the centre. We are on a local transport route and close to main motorway junctions. If you are a qualified therapist and feel that you may share Vitality's values and beliefs please call Julie on 01995 600 011 or with your questions and CV so we can discuss your needs.